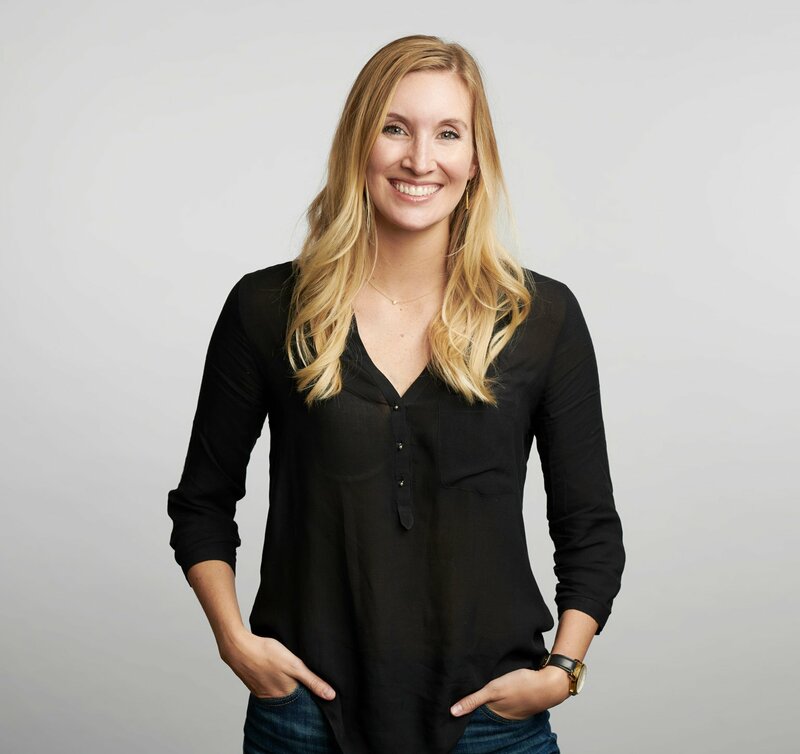 Emily joined Eskew+Dumez+Ripple after working as a Junior Architect/Designer for STUDIOS Architecture in New York City. A graduate of the Savannah College of Art and Design (M.Arch, B.Arch), Emily’s love of design has been embedded from a young age. The daughter of a structural engineer, her first coloring books were blue prints and designing a better doll house became an obsession by the age of 6. In the time since, Emily has gained a broad understanding of architectural practice and has worked on corporate interiors, renovations, high-end retail, and institutional projects of varying size, scope and complexity. A resident of Uptown, Emily enjoys urban exploring, sailing on the gulf coast, traveling and painting as often as possible.